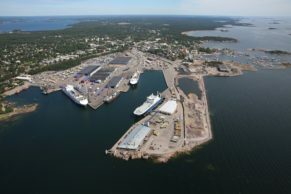 The Port of Hanko is the southernmost port in Finland, offering fast connections to continental Europe, all over Finland and Russia. 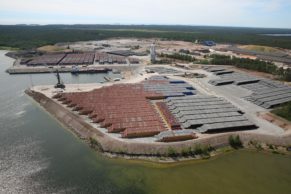 Traditionally Port of Hanko is specialized in export of forest industryproducts and car import – currently the biggest growth is in unitized cargo. 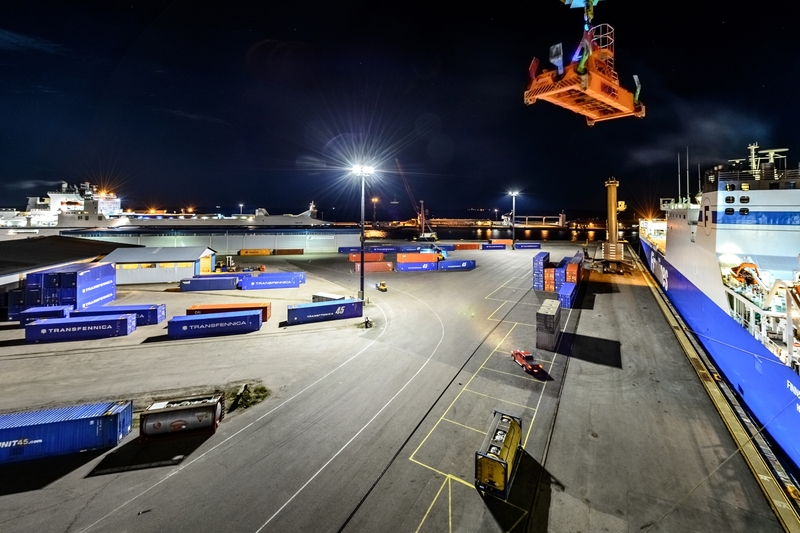 The Port of Hanko operates efficiently and securely also during the winter months. The sulphur directive that came into force 1.1.2015 increased the costs for sea shipments. 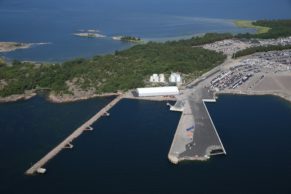 For Hanko, with the short distance to Europe, this is a remarkable benefit.